We search the murky back waters of youtube to find full concerts and post them to the site weekly, come back every seven days to help us celebrate Full Show Friday's. These shows are of varying quality and may not be here for long so enjoy them while you can...As always, please support the artist every which way, but especially by seeing them live (if they are still playing)...This week...Snoop Dogg! Every April we have a special showcase for bands who are playing this years Jazzfest in NOLA. 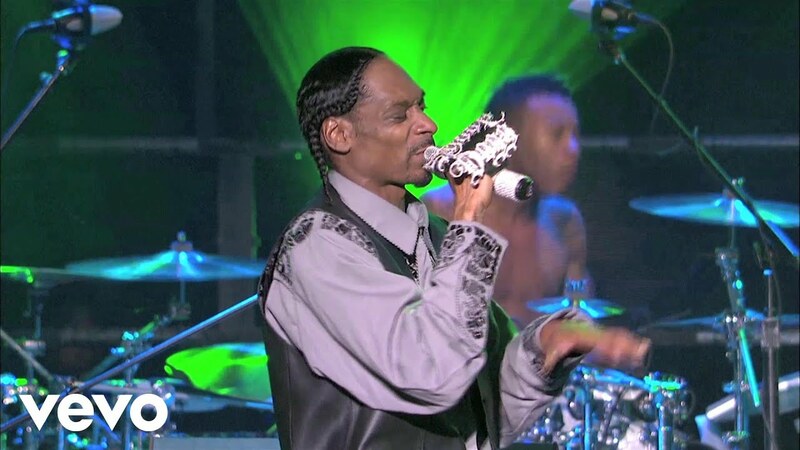 Today we will focus on Snoop Dogg who will be headlining the Congo Square Stage Saturday May 6th. What can be said about Snoop? Still going strong, it seems like every three years he semi reinvents himself and once again jumps to the front of pop culture. Really one of the more unlikely consistent success stories across all media. We dig him, have never seen him live but that may change this Jazzfest.